In the 21st Century, you can find a significant number of sites online or showrooms that sell ready-made kitchen and renovation accessories. 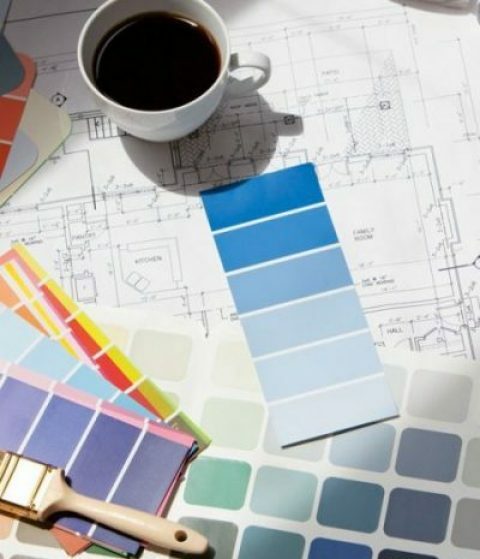 At Semble, we take pride to offer a one-stop shop for all of your renovating needs. Our team of experienced specialists is dedicated to making sure you have access to a large variety of cabinets, accessories, and online tools. We strive to provide you with an amazing online experience. From our 3D online kitchen design-builder to our flat pack kitchen drawers and cabinets, we offer a one-stop marketplace to combine all of your ideas from the comfort of your home. 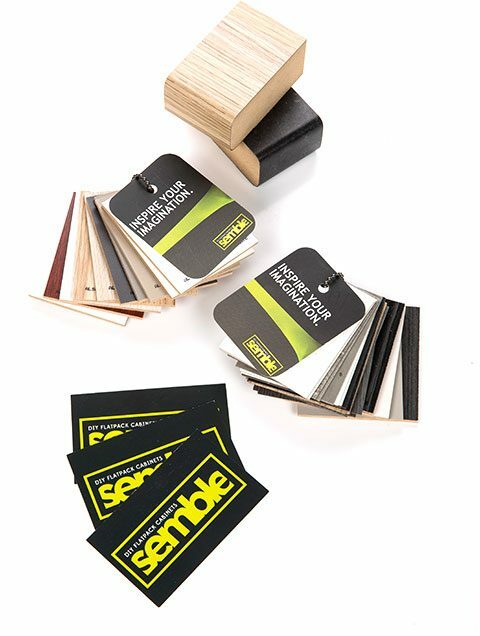 At Semble, our mission remains to be a trustworthy Australian owned company offering top quality Australian made items that are built to last. Our flat pack kitchen cupboards are intended to provide sturdy storage space with elegantly appealing finishes blend effortlessly with any décor and completely transform your kitchen into a designer showcase. We are happy to provide easy to assemble items that stand the test of time. For example, our popular flat pack kitchen pantry is known for standing the test of time while providing a beautiful, appealing way to keep your food items organised. From cupboards and drawers to environmentally friendly pantry materials, we offer it all online. Now everyone can design a kitchen pantry online and save money. Why hire a local tradesman to do what you can do yourself? With our Australian-wide delivery and support network of friendly and knowledgeable staff, you’re in good hands with Semble. Starting the design process is as easy as a few steps. First, follow a few uncomplicated instructions to get going. Then, continue with a fun exercise in design by mixing and matching colours storage areas and visual elements. You can finish off with a handy online quote, and the best part is that you can keep revising your design until you have the exact combination of functionality and aesthetic elements. Imagine being in control of the construction budget and the end design! What a concept. Trust is an essential element for any successful business. For 60 years, Semble has relied on our local suppliers to provide locally made materials for our customers. 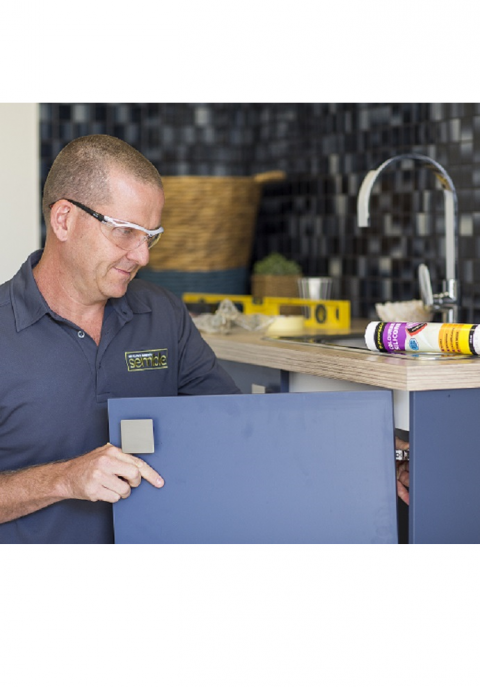 As one of Australia’s top sources for online kitchen flat packs, we want you to count on us for all of your kitchen renovation needs. We have teamed with trusted Australian suppliers to provide only the highest quality materials and are happy to offer you an easy one stop online marketplace. Our high-tech online portal and fully automated production facility offers everyone the opportunity to have a designer kitchen without the big price tag. When you’re ready to create the kitchen of a lifetime, give us call on 1300 851 221 and let’s get started. What are you waiting for? Your new kitchen is calling.